If there’s one thing L.A Mamacitas is great at, it’s hosting fun themed parties. 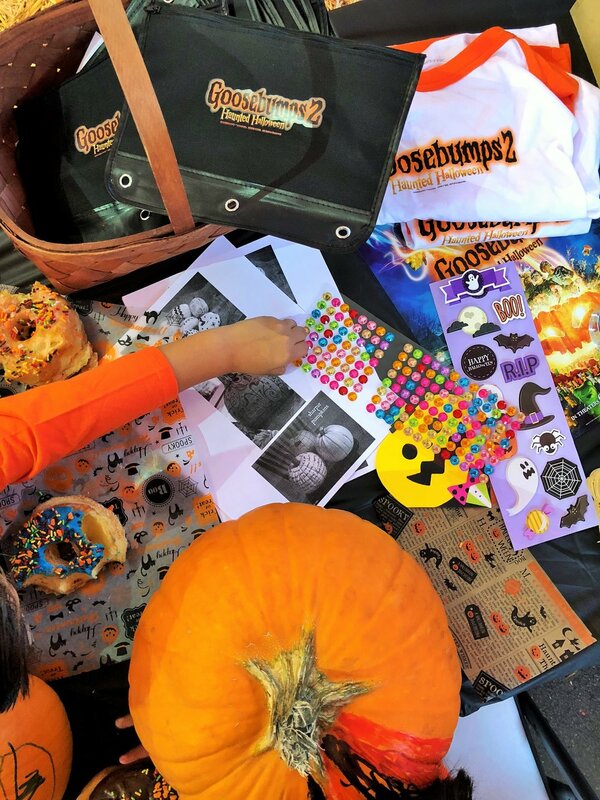 October has arrived and we were eager to host a pumpkin decorating party for the mommy bloggers in our network and their little ones. With the up-coming release of Goosebumps 2: Haunted Halloween, it gave us the perfect opportunity to get our fix! We couldn’t think of a better place to host a pumpkin decorating party than at a Pumpkin Patch! 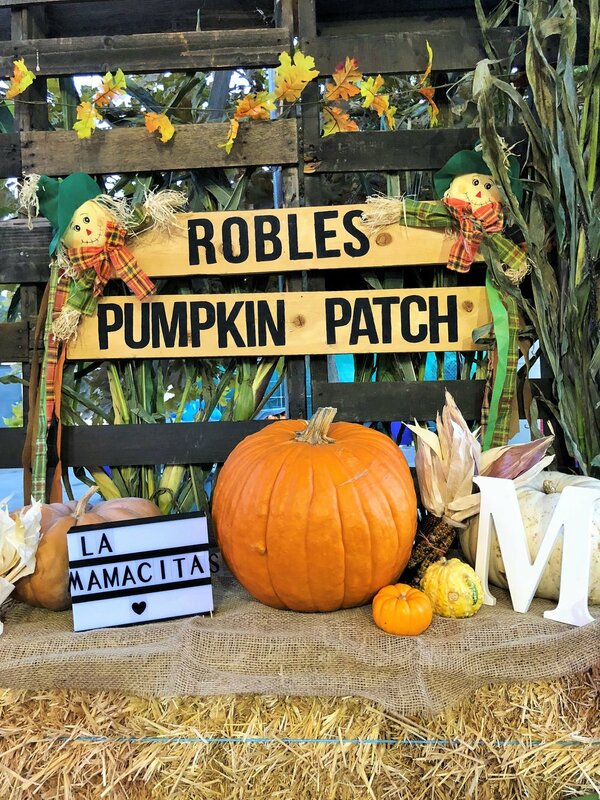 Always looking for new and hidden gems, Robles Pumpkin Patch in Montebello was just the spot we needed. Complete with a variety of jumpers, petting zoo and plenty of photo opps, it’s picture heaven for our L.A mommy bloggers. The kids each got to explore the patch and pick out the perfect pumpkin they wished to decorate. They then brought it back to the private area that the Robles family had arranged for us and got to creating their spooky pumpkins. The mommy’s and the kids also enjoyed pizza and colorful Halloween themed donuts. Everyone left with Goosebumps 2: Haunted Halloween good bag complete with school supplies, a cool tee and poster. It was spooky fun! Goosebumps 2: Haunted Halloween will be out in theaters on October 12th.